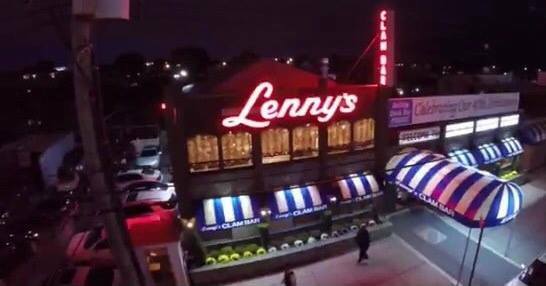 516Ads & 718Ads is proud to team up with Joseph Faulisi Esq., CPA – Faulisi Law, Jerry Fink – Jerry Fink Real Estate and event sponsors David Borkowsky – Business Expense Management Services, Donna Furino – Quality Cleanouts & John Melkun – Forest Hills Financial … hosting our Igniting Business Luncheon @ Lenny’s Clam Bar. Make connections, build relationships, ignite your business!!! $20 per person. Please RSVP! Hope to see you there!